As a little girl grows up without her daddy, she often lays under a tree thinking about what he is up to. Her parents think she is too young to understand where he is, but she understands he is a soldier. She longs for his return, and each time he does, her heart is full of peace, and happiness until the time comes when he can stay for good. 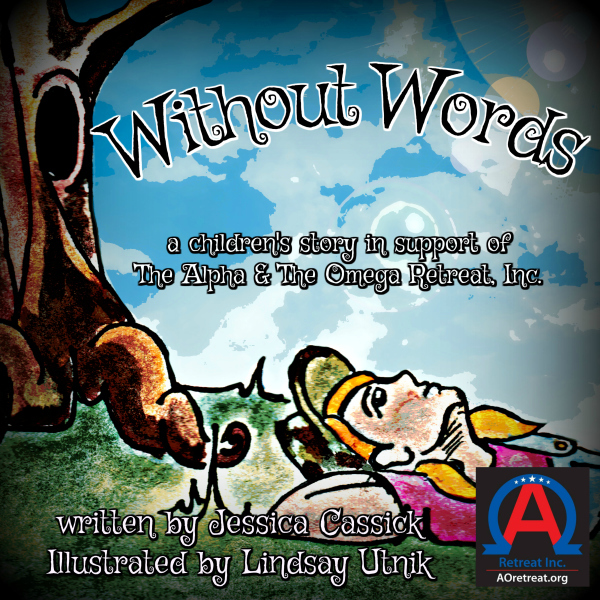 This book was written and created in support of a local nonprofit called The Alpha & The Omega Retreat, Inc. Their mission is a great one! It is our first book created as a way to support local business and missions.